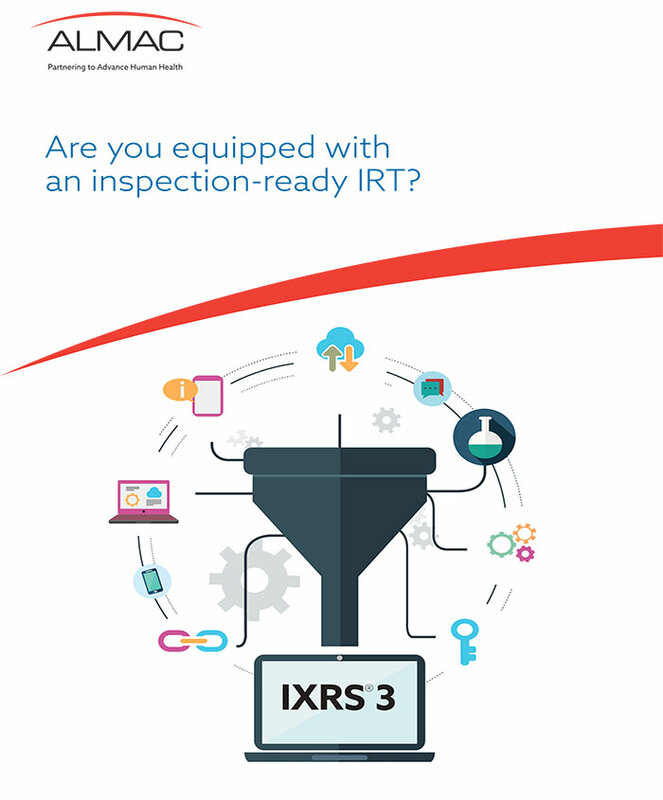 Are You Equipped With An Inspection-Ready IRT? Today’s race to improve speed and efficiency in drug development can be complicated when adding in things like adaptive design, multiple cohorts, randomization, and detailed dosing instructions. And the data that’s collected in an Interactive Response Technology (IRT) is crucial to supporting a regulatory submission. With this informative article, find out how the newest generation IRT, IXRS® 3, emerged flawlessly from the FDA’s first IRT audit. 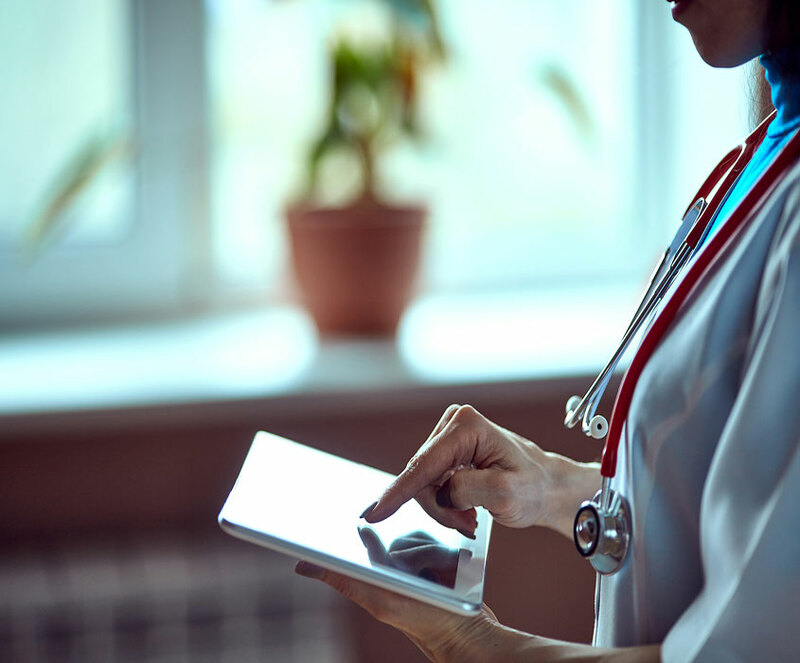 Utilize Almac Clinical Technologies’ expert team to ensure that your study objectives are fully understood and accurately implemented – submit an IRT request here for immediate review.